Make sure you are well prepared these days. 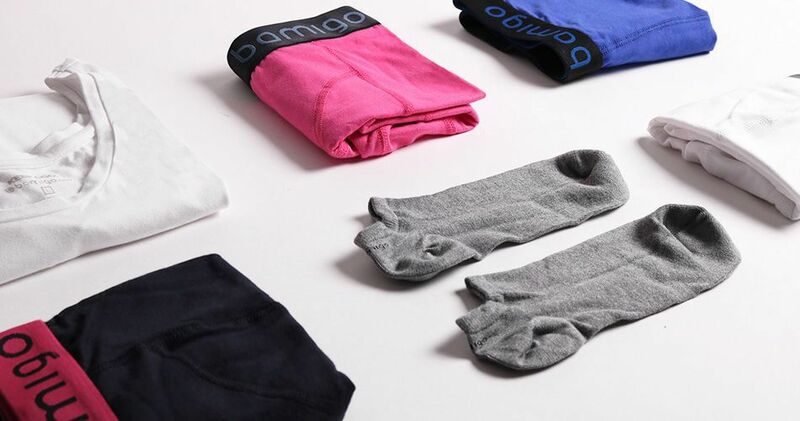 Pull out your basics from Bamigo. 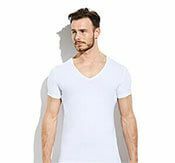 All basics are made of bamboo textile. 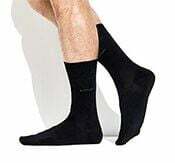 This makes them not only soft but also comfortable. 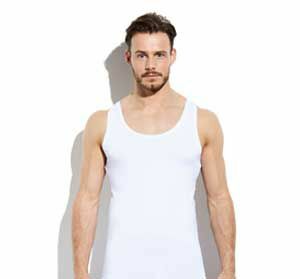 Thanks to the breathable effect of bamboo textile, you stay fresh and cool all day long. Ideal during these warm days.